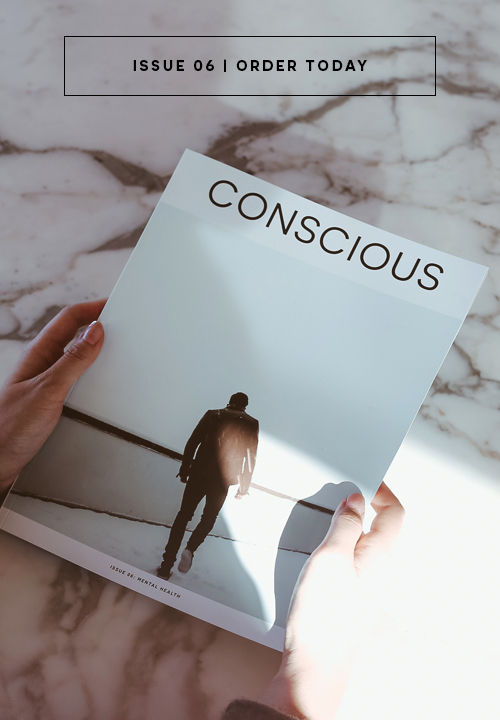 Conscious Magazine attended the 12th Annual Summer in the City, the event where eating amazing food and drinking fresh cocktails means feeding New York City’s hungry. Hosted by Generation Harvest, the young professionals group of City Harvest, the event was a foodie’s paradise. The Metropolitan Pavilion was brimming with gorgeous displays of tasting tables from some of the best restaurants and bars in New York City including: Oceana, Pig & Khao, The Smith, BLT Fish Shack, Delaney Barbecue, Delicatessen, and Ditch Plains. We loved that there was never a line at the wraparound bar in addition to the many specialty cocktail stations, one of which had hand-cut ice! For those with a sweet tooth, the full wall of desserts did not disappoint. From Tom Cat Bakery to New York Cake Pops the sweet tasting stations were full of people browsing for dessert before, during, and after their food tastings. Midway through the gourmet tasting and cocktails, Generation Harvest Co-Chairs Kate Barnett and Julien Vernet welcomed guests to the event. Julie was excited to announce, “We expect to raise $300,000 tonight, which will feed 170,000 people for a week!” City Harvest did indeed raise that amount Wednesday night, which will go towards its mission of providing food to 600 community food programs throughout the city. Another favorite part of the event was the interactive Groupon Digital Graffiti Booth. We give props to Generation Harvest and Groupon for giving the classic photo booth a city feel and techie twist with digital graffiti. 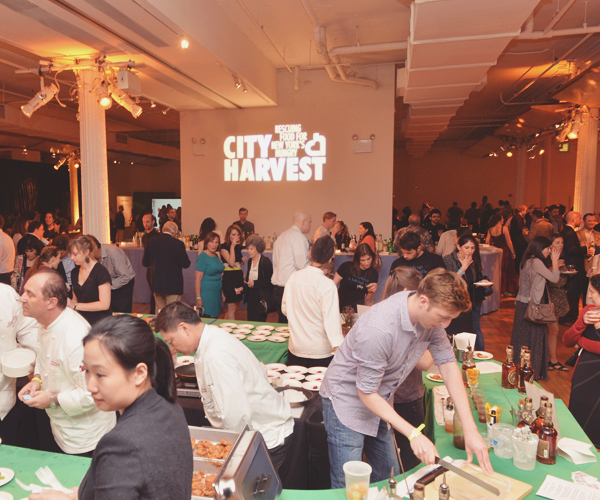 Visit City Harvest to learn more about how you can help bring excess food to our city’s hungry at City Harvest’s next food-filled event.